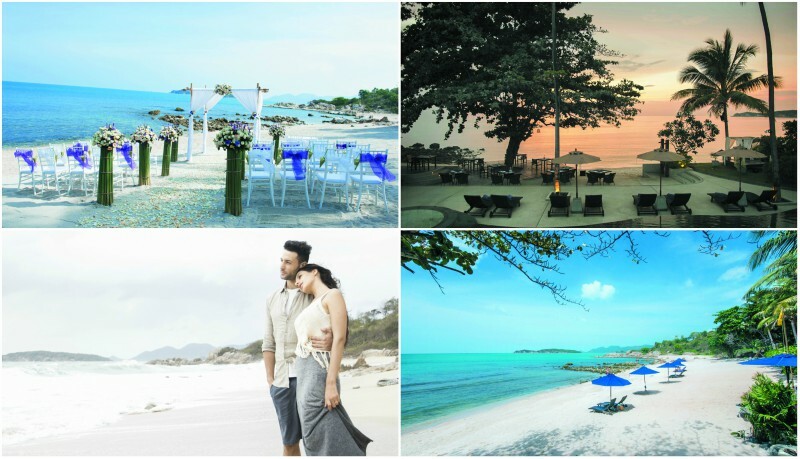 Enchanting Thailand can truly be a magical place for a wedding abroad. 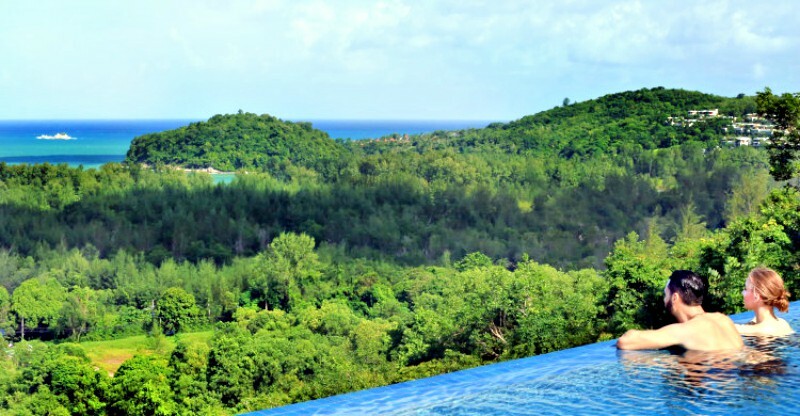 For a glimpse of why this part of the world is so special, we have hand-picked 9 destinations that offer a perfect setting for romantic celebrations. 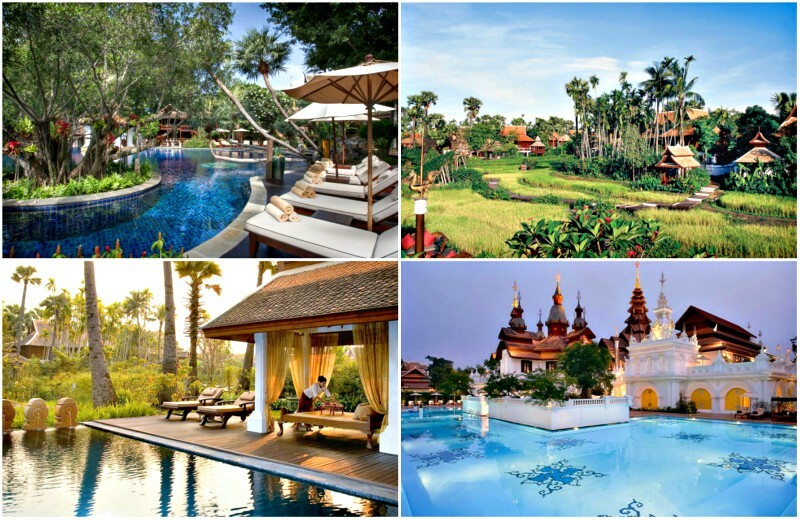 When it comes to Honeymoons - Thailand is HOT HOT HOT!